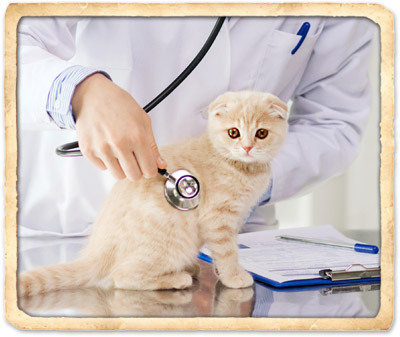 Wellness examinations are the same for your pet as the yearly physical you receive from your doctor. It's a chance for us to assess your pet's overall health, discuss any changes we see, and educate and update you on advancements in veterinary care. We'll also ask for information about your pet's typical behavior, appetite, and exercise habits. This information, combined with the physical examination of your pet, helps us detect early signs of illness and address health issues before they progress. The best way to ensure your pet is well and lives a long life is to promote a healthy lifestyle and be proactive in his or her preventive care. The veterinary team at Aloha Pet & Bird Hospital believes prevention is a positive contribution to your pet's long-term health and minimizes the lifetime cost of veterinary care. We strongly encourage that your pet receive annual wellness examinations, vaccinations, and Heartworm testing/intestinal parasite testing, along with regular laboratory work and year-round medications to prevent heartworm, fleas, and ticks. 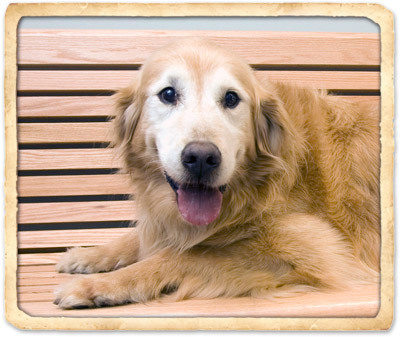 At Aloha Pet & Bird Hospital in Indian Harbour Beach, we also take ample time to get to know your pet and you. Annual wellness examinations are an opportunity for us to listen to you and your concerns, answer your questions, and thoroughly examine your cherished friend. 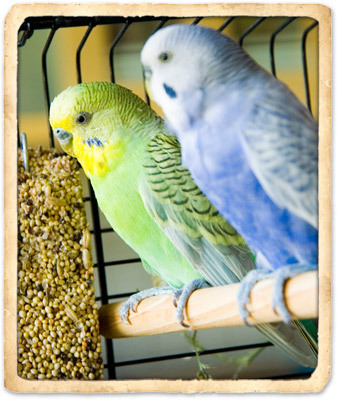 We offer optimum wellness care programs for birds, small exotic mammals, reptiles, fish, goats and pigs. Since it is often difficult to determine if an exotic pet is ill, we strongly recommend physical examinations twice a year to check for health problems, as well as annual monitoring to check for nutritional and husbandry-related conditions. To survive attacks from their predators, exotic animals normally conceal their illnesses in the wild. As a result, their medical problems often go unnoticed for long periods. By the time you recognize there is a problem with your exotic pet, the condition is often extremely serious. 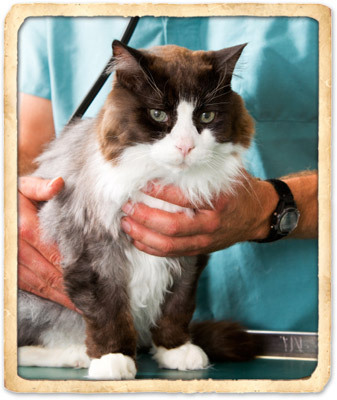 With bi-annual medical examinations by a veterinarian at Aloha Pet & Bird Hospital, problems are often diagnosed before they become serious medical conditions. After acquiring your new exotic pet, a complete wellness appointment is strongly recommended. This exam includes a thorough physical examination, nutritional consultation, disease screening and laboratory testing if necessary. Before bringing your pet into your home, make certain he or she is healthy. Providing your exotic pet with preventative care will ensure a greater chance to live a longer, healthier life. Bringing home a new puppy or kitten is an exciting time for pet owners, whether it's your first or tenth new pet! By purchasing, adopting, or rescuing a puppy or kitten, you have taken on the responsibility of providing it with the care it needs to live a long, happy and healthy life. Puppy and kitten-hood is often a time when you will have many questions about your new pet's care and we are here to support you with exceptional pet care and guidance. All of us at Aloha Pet & Bird Hospital share your joy at welcoming this new family member into your life. Just like infant children, your puppy or kitten will need specialized care during his or her first months of life. A visit to our veterinary hospital in Indian Harbour Beach for a comprehensive physical examination will get your new pet on the right track toward receiving all the fundamental health care he or she will need during the early life stages. For puppies: Distemper, Rabies, Parvovirus and Adenovirus (a cause of kennel cough). Also recommend Kennel Cough and Leptospirosis. For kittens: Feline Viral Rhinotracheitis, Calcivirus and Panleukopenia (FVRCP) and Rabies. Also recommend Feline Leukemia (Felv). With a variety of infectious diseases and parasites present in Florida, such as rabies, distemper, leptospirosis, parvovirus, and heartworm, vaccinations are the number one way you can protect your beloved pet from serious health threats. Your veterinarian can create an individual immunization program for your pet based on his or her lifestyle and your local conditions. Distemper Vaccine (DAP): This combination vaccine protects against Distemper, Adenovirus, and Parvovirus. Adenovirus is related to the hepatitis virus and is one of the causes of Kennel Cough. It is spread through contact with another infected animal or their feces or urine. Lyme Disease: Carried by ticks, Lyme Disease is extremely prevalent in certain parts of the country. Pets residing in the east and west coast as well as the Great Lakes region are most susceptible to Lyme Disease. Leptospirosis: Caused by a bacteria (Leptospira interrogans) found in soil, water, and the urine of infected animals, infection is most prevalent in moist climates where dogs may encounter standing or slow-moving water. Feline Viral Rhinotracheitis, Calicivirus and Panleukopenia (FVRCP): Commonly referred to as a "distemper vaccine," this combination vaccine protects against feline viral rhinotracheitis, calicivirus and panleukopenia. In Florida, fleas are a year-round problem for pets and their owners. They are not just a nuisance; they carry diseases that can be dangerous to you and your pet. Although ticks are less of a problem in our area, they can carry a variety of serious illnesses, including Lyme disease. The good news is these problems can be avoided by using one of the safe, effective parasite prevention products available at Aloha Pet & Bird Hospital. We carry Heartgard, NexGard, Trifexis, Comfortis, Advantage Multi, feline Revolution, and Activyl. Ask a member of our medical team to recommend a product that is right for your pet. 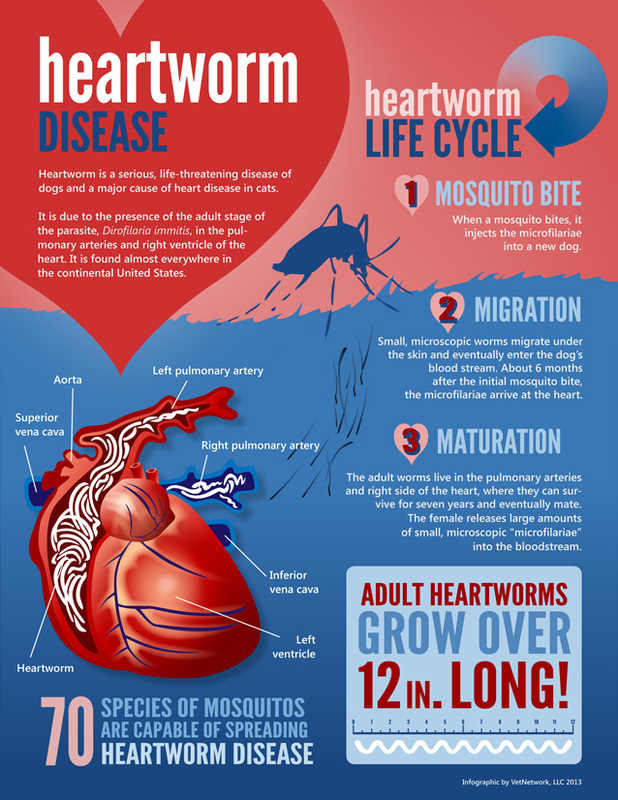 Heartworm disease is a serious, life-threatening condition transmitted by mosquitoes. It affects dogs and, to a lesser extent, cats. Heartworm disease is prevalent in the Indian Harbour Beach area, and has been reported in dogs in all 50 states. Heartworm disease prevention is simple and effective. For dogs, a once-a-month Heartworm preventive can be given as a chewable treat. Cats are protected by applying a drop of Heartworm prevention liquid to the skin once a month. Because Heartworm disease is increasing in frequency and is a serious and deadly condition, we recommend that your dog be tested annually. If you would like to have your pet tested for Heartworm disease, or if you would like additional information on how best to protect your pet from this dangerous parasite, please contact Aloha Pet & Bird Hospital today for an appointment. New pets aren't always youngsters. Whether new to your home or a longtime family member, older pets make wonderful companions. Thanks to advances in veterinary medicine, pets are living longer than ever; however, your senior pet has medical needs that are different from puppies and kittens. 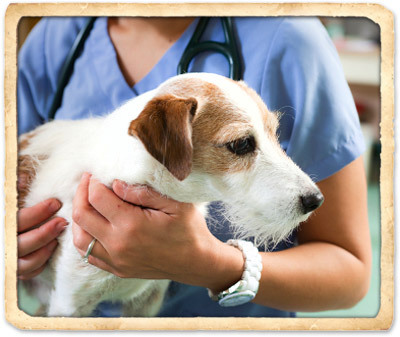 The veterinarians and medical team at Aloha Pet & Bird Hospital work with you to develop a health care plan that ensures your pet is safe and happy throughout his or her golden years (which begin around age 7).